One of gaming’s most charming and endearing mascots is being given another chance beyond the world of video games. 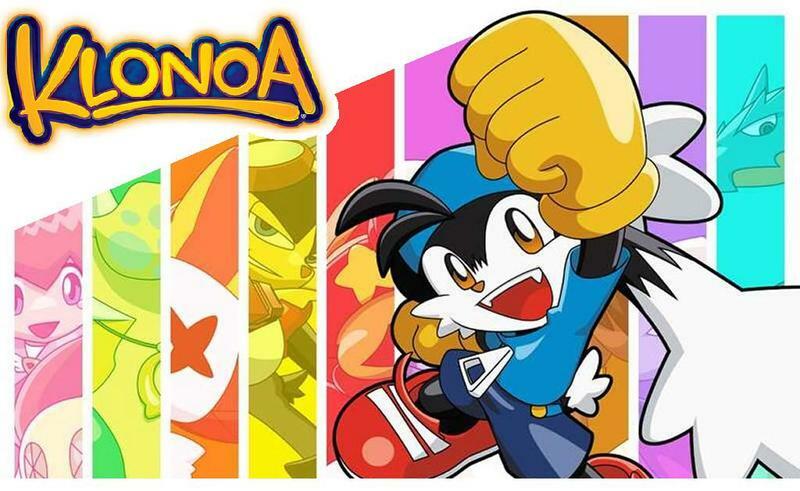 Klonoa, the bouncing cat/rabbit/furry… thing from Bandai Namco, has been picked up by North American animation studio Henshin to be turned into a feature-length animated movie. Variety reports that Henshin founder Rob Pereyda will act as the producer and manga artist and writer Hitoshi Ariga is set to pen. 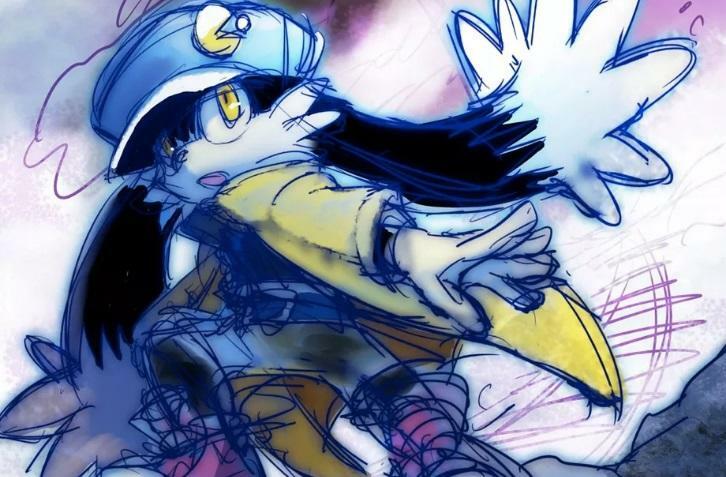 Ariga has a history of working with both the Mega Man and Pokémon franchises, and he also adapted the anime series The Big O into a manga series. 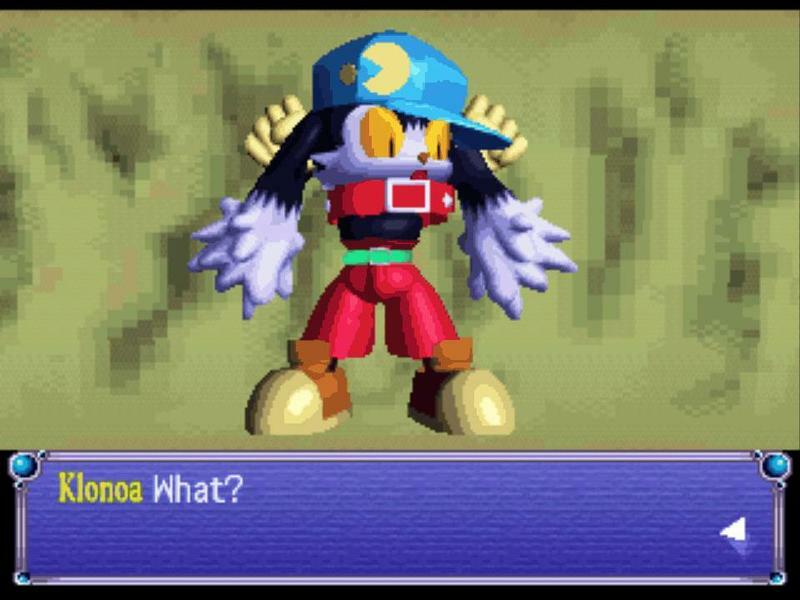 Poor Klonoa never got a fair shot at fame. 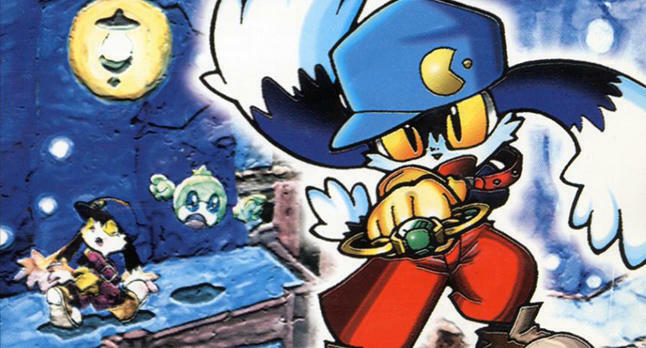 His first game, Klonoa: Door to Phantomile, launched in 1997 on the original PlayStation, and while it remains a beloved and classic platformer, many were down on it at the time because of a misplaced attitude that 2D gaming was a thing of the past. Naturally, it holds up a lot better than most of its 3D rivals at the time. 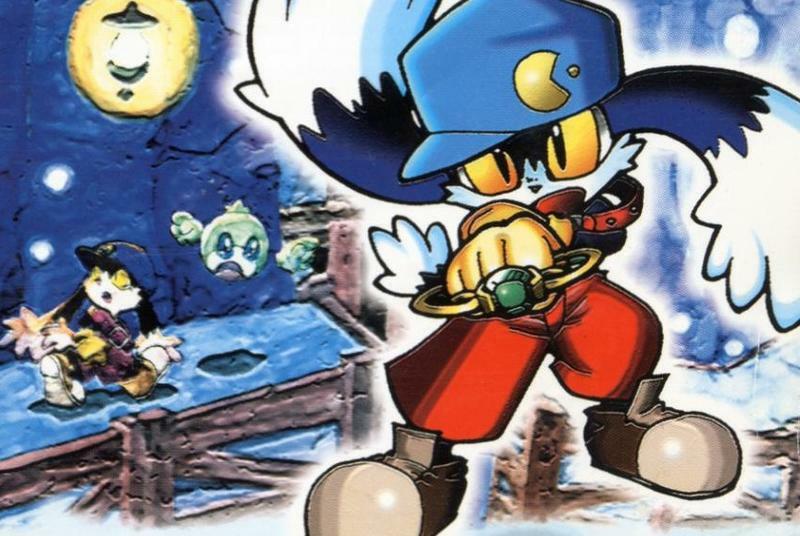 The sequel, Klonoa 2: Lunatea’s Veil on the PlayStation 2 plays just as smoothly, but it sacrifices the sprite-based charm for a much cleaner and smoother graphic engine. 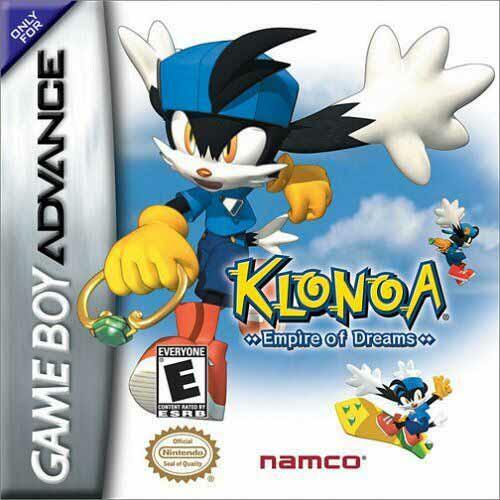 Klonoa’s Game Boy Advance games are also quality puzzle platformers, and they are available on the Wii U Virtual Console. Be sure to check them out. 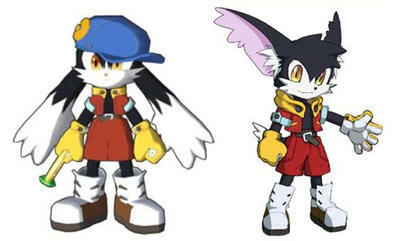 Klonoa last starred in his own video game back in 2009 in a remake of his PlayStation original. 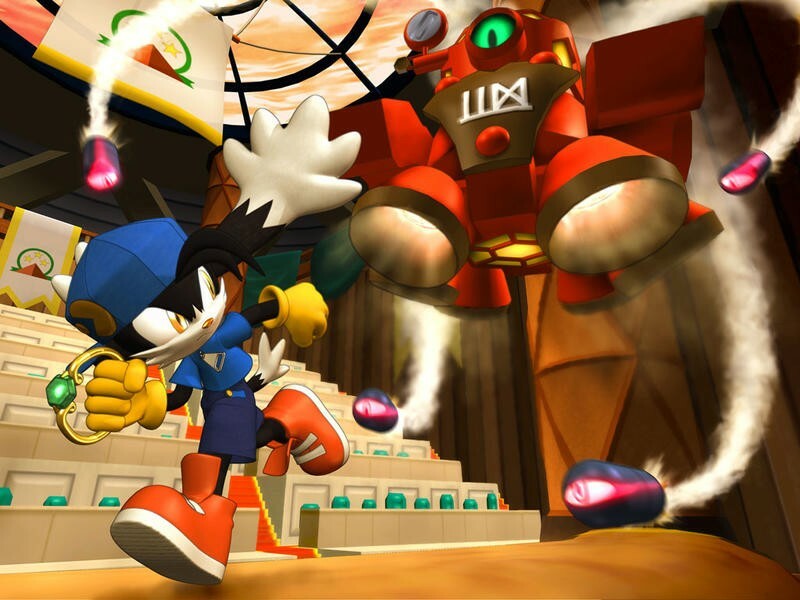 The remake is still one of the Wii’s best video games, but it is more memorable for the outpouring of criticism when Bandai Namco tried to modernize his design. 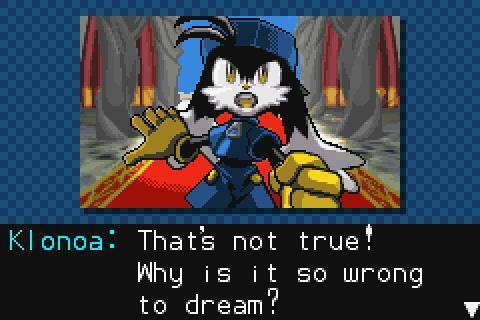 Thankfully, it didn’t go through with the redesign, but the game also tanked like every other Klonoa game. 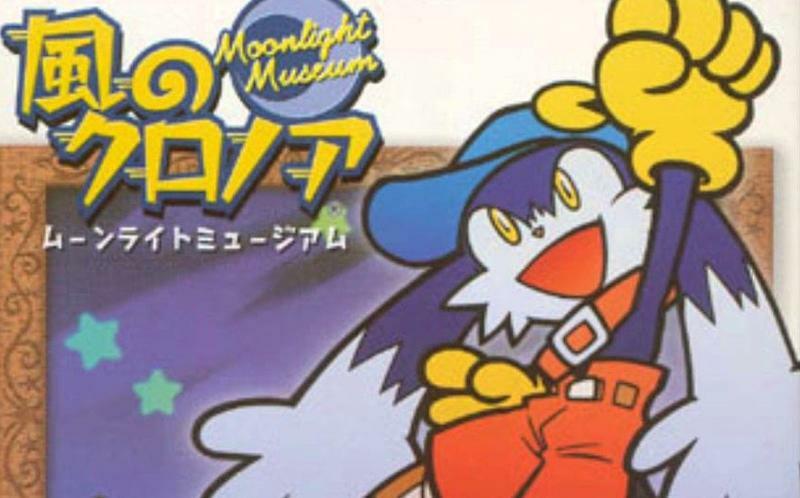 More so than their admittedly basic and old-school gameplay, the Klonoa games are also known for their charming stories that often revolve around dreams and friendship, not unlike Nintendo’s Kirby games. 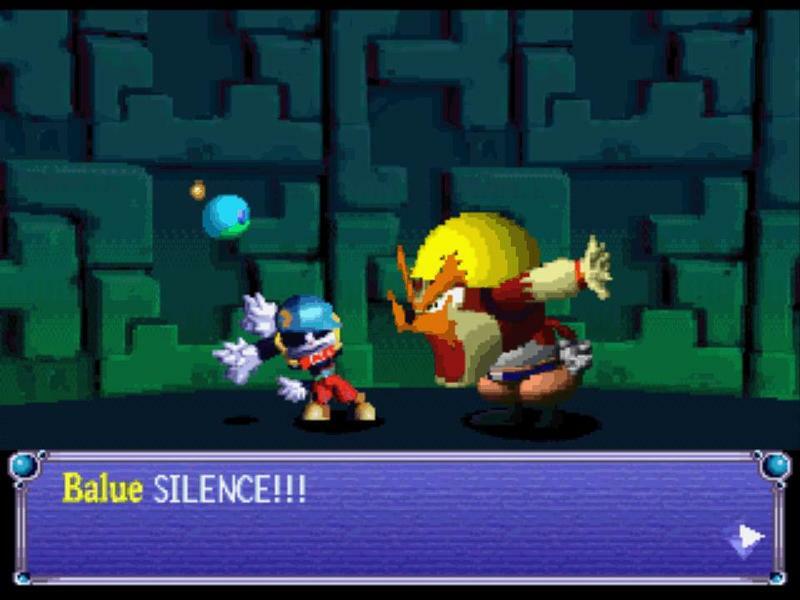 Try playing Door to Phantomile and not being touched by the ending. Impossible! If Henshin can make a solid film out of the franchise and if it does well, perhaps we’ll be able to score another game or two out of it. 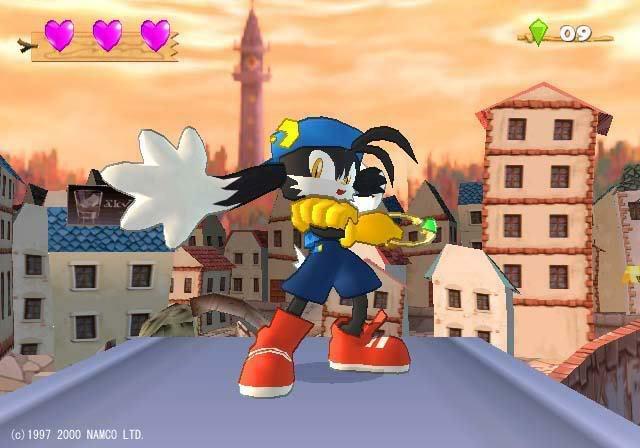 The world has fallen in love with 2D gaming all over again, and Klonoa stand a much better chance nowadays than he did in the late 90s.